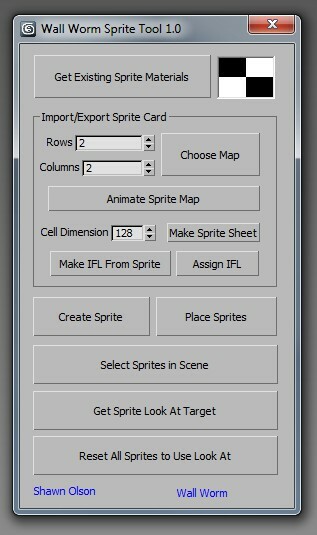 Sprite Tools is a free MAXScript that you can run inside 3ds Max. I primarily wrote this to accomodate some features I will be adding to Wall Worm in the near future. 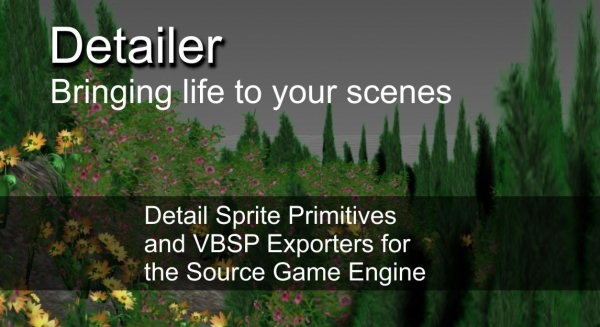 Such a Maya feature to compare rendered images. Result displayed into VFB. Which means that you have ZoomIn/ZoomOut control (which is useful in comparing bitmaps) and also access to all VFB's controls like: Save, Copy, Clone, RGBA, ... etc.